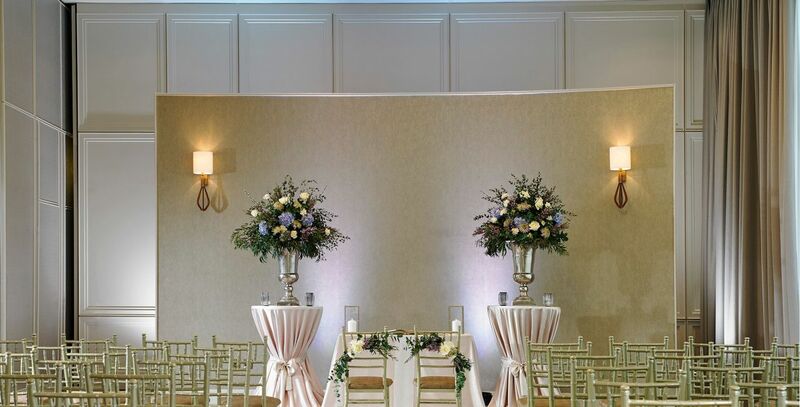 Sligo Park Hotel is a HSE Registered venue for Civil Ceremonies in Sligo. 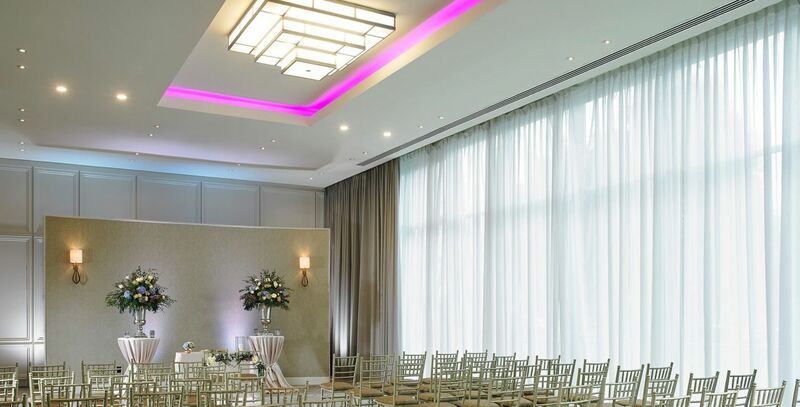 It is the perfect location to celebrate your Civil Partnership in Sligo. 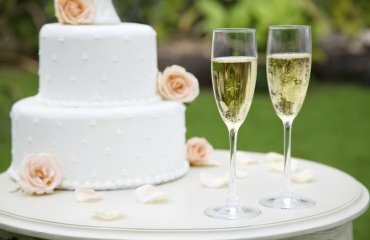 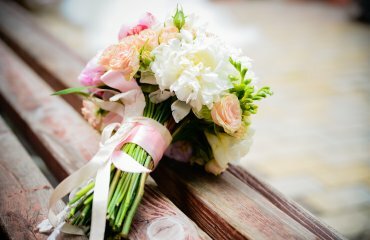 Our experienced wedding co-ordinator will assist you with the careful planning of all aspects of your wedding from the ceremony through to the celebrations afterwards.